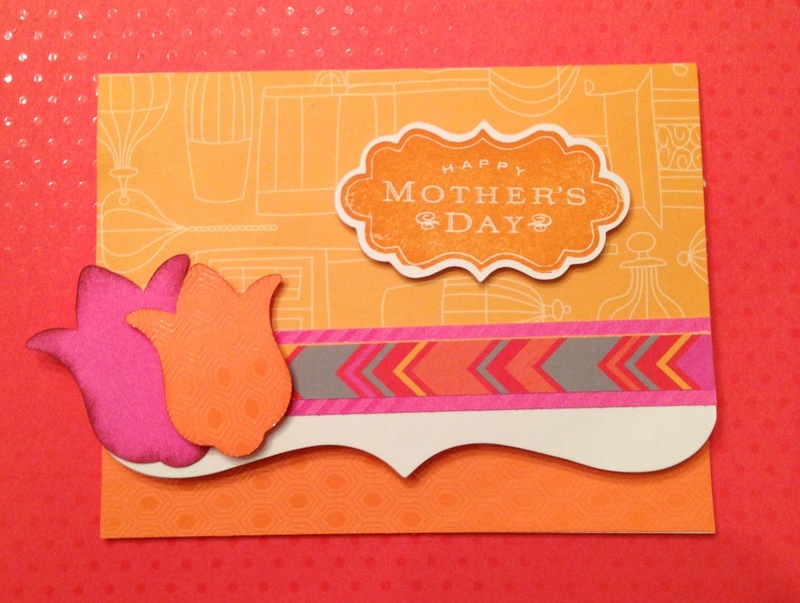 This card was made using the Chantilly Card Making Kit. 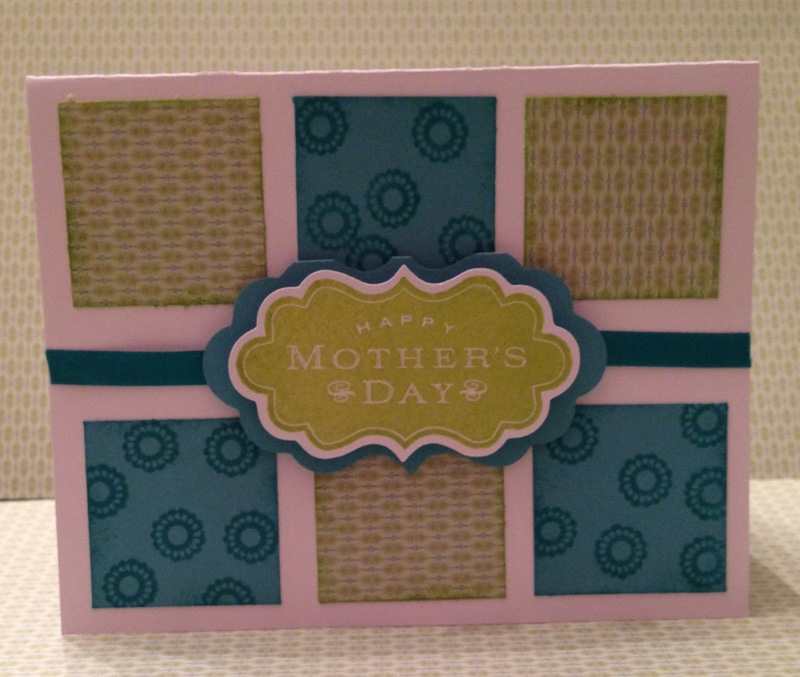 I made it my own so you won't see this card in the instruction guide but all the papers and stamps are in the kit. My new SU friends, Christine showed me one of her cards with the pop up item in the window so I tried it. 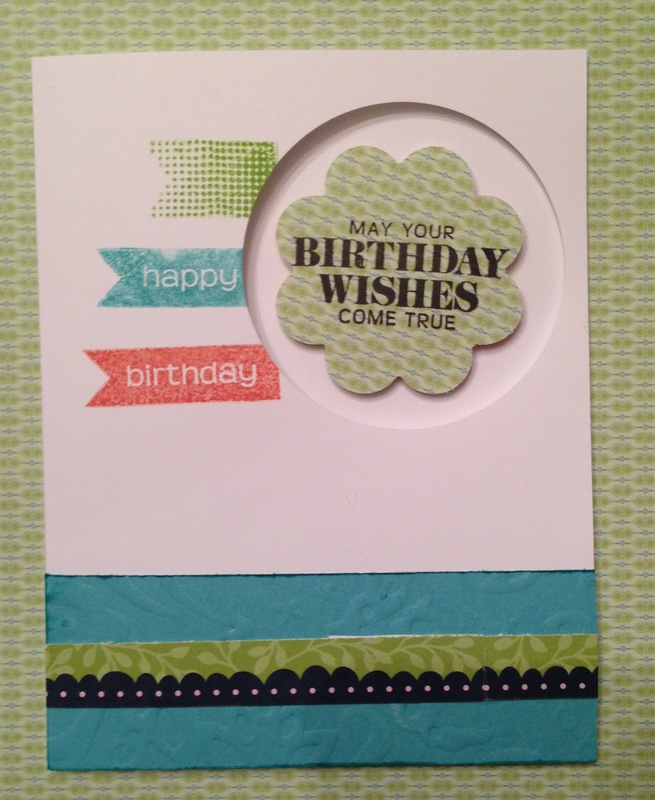 Such a fun and simple concept using a large circle punch and punching directly on the front of the card. 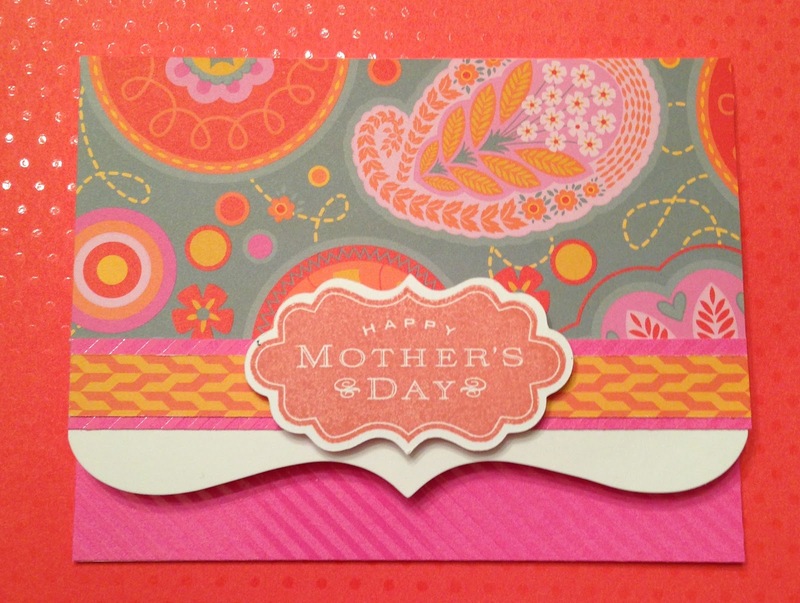 This is another card using the products in the Chantilly card making kit. 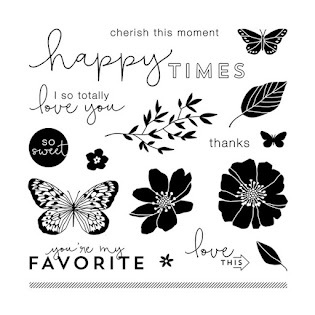 I used the Perfect Fit - Mom stamp set for the sentiment. I also tried the CTMH new pigment inks for the first time and loved how vibrant the color was and the even application when stamping. Lovely!! Love how these came out and the design!! I used Dream Pop paper (the paper packet special for the month of May). I used the pigment ink for the sentiment and the CTMH Artiste cart to cut out the flowers. Again using the Perfect Fit - Mom stamp set. 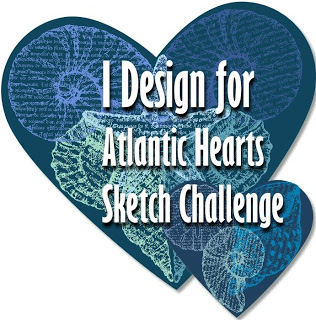 This concept is by one of my favorite artistic CTMH consultants Lisa Steinz. 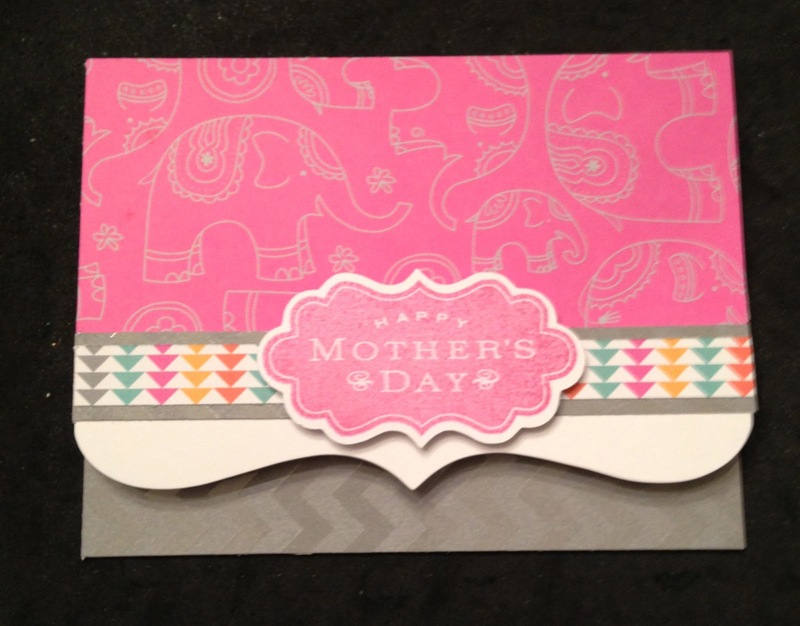 I again used the Dream Pop paper and the Perfect Fit - Mom stamp set. 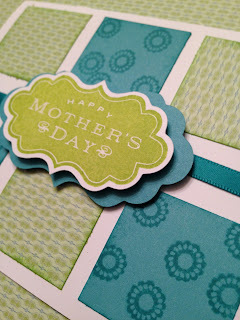 Love the color combo again using Dream Pop and Perfect Fit - Mom stamp set. 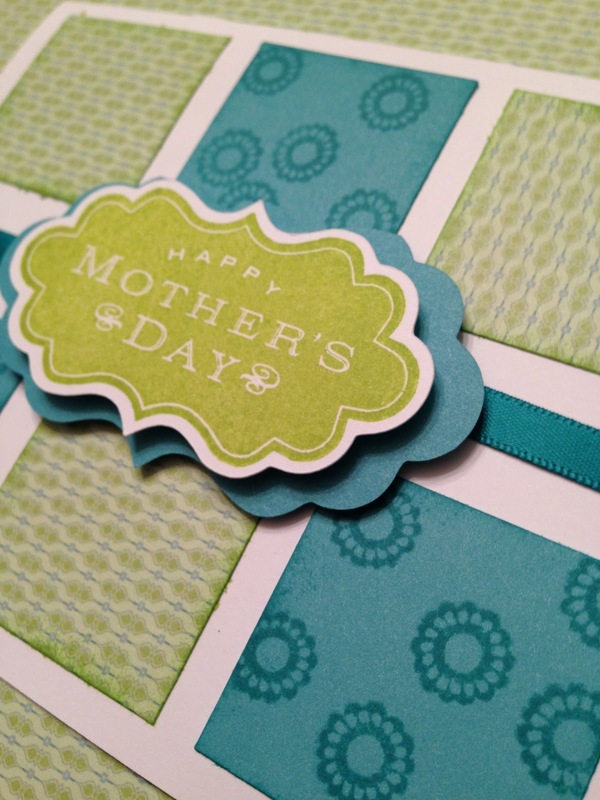 I used my favorite paper packet For Always!! I also tried the new CTMH fabric! 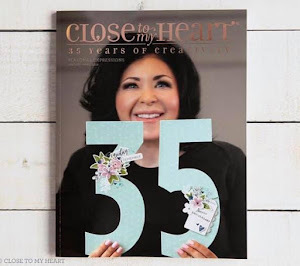 My new crafty friend Lakeisha showed me how to use Sizzix dies to cut fabric. I used a die with our fabric and there you have it the cutest fabric flowers ever!! 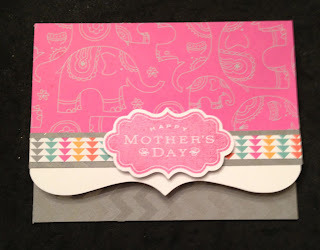 lol I also used the pearl paint to add some flair along with the Token Alphabet stamp set. 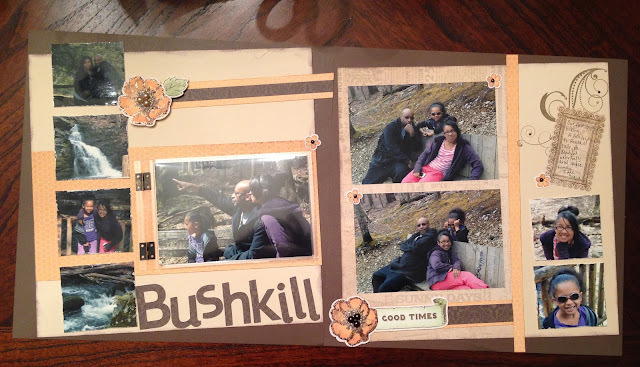 This layout captures the moment of our first hiking trip at Bushkill Falls. So much fun! 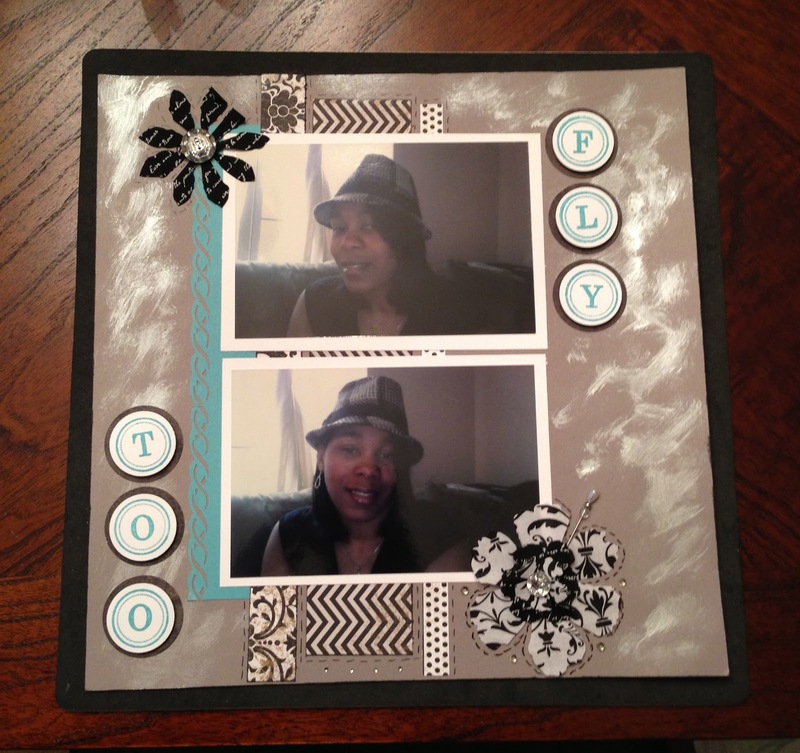 I used Buzz and Rumble paper and flip flaps on the layout on the left so I could add more photos.